Please sign up here to meet with our staff for RMC high-end equipment and video studio training. 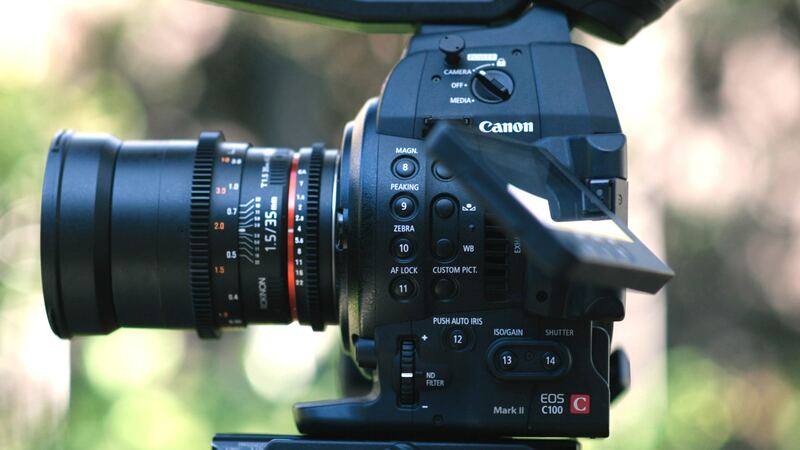 We offer trainings on C100/XF300 Video Cameras, Lighting Kits, and the Video studio. If you haven’t watch online training videos prior to this in-person test. Please watch the following videos and return here to sign up for an in-person test. The U.Va. Library is committed to hosting library events that are inclusive and welcoming to all. If you need certain accommodations to participate fully in this event, please contact libevents@virginia.edu.